Corporate branding & visual identity program. Logo, stationery system. Website design/development, content creation. 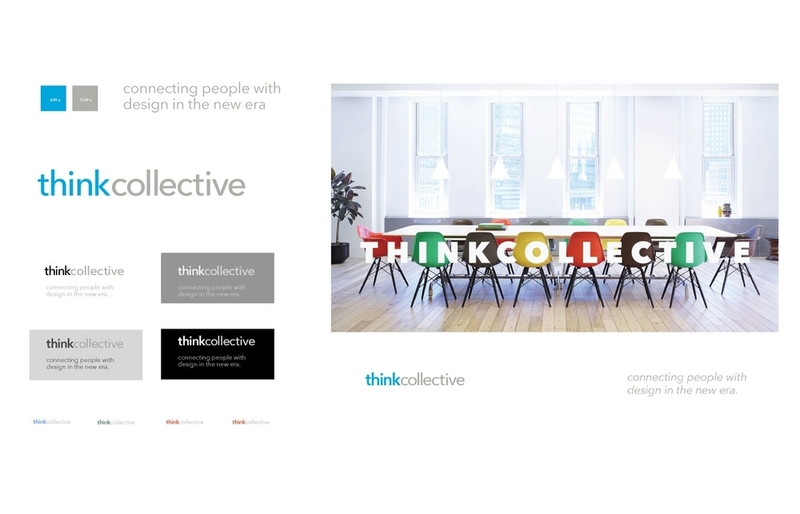 ThinkCollective is an up and coming boutique product design/development firm in Boston, MA. 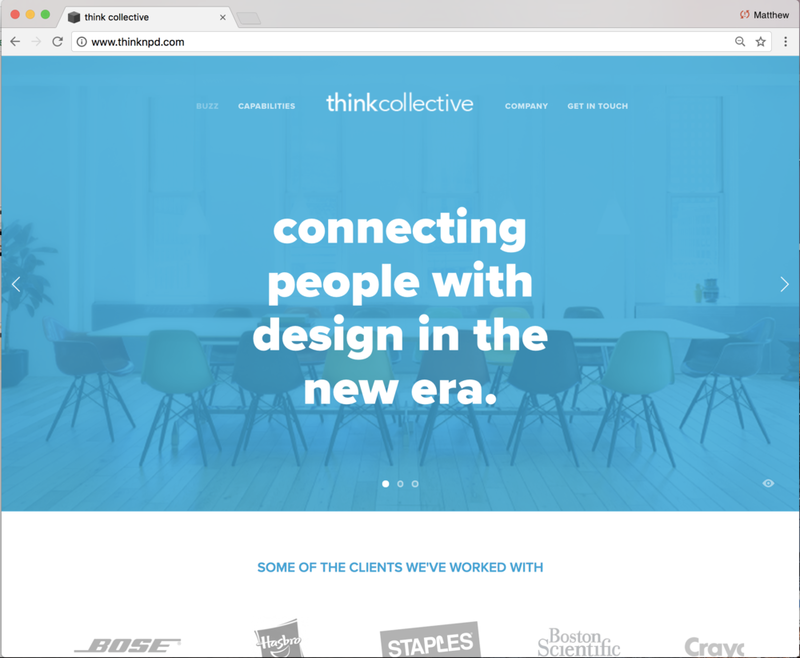 They needed a brand and web presence that would represent the founder's 20+ years of product design success. The new site acts as a sales tool with online intake form for new project and work requests. Phase-2 includes design journal and expanded case studies section. The website is built on a content management system, with responsive design, allowing the client to publish portfolios, blog pages and make edits on the fly.